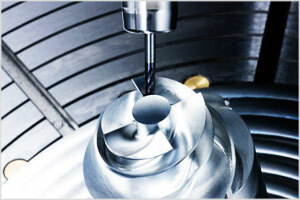 GP Machine Tech is a fast growing, well equipped CNC machine shop in San Diego. We couple state-of-the-art machinery and software with over 20 years of experience and creativity to bring you the highest quality parts at the most affordable prices and always on time! We bring your design to life! We offer services in industries such as biomedical, aerospace, high technology, and military.